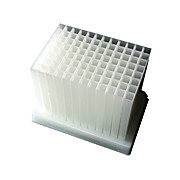 …with highly-polished wells and radiused corners. 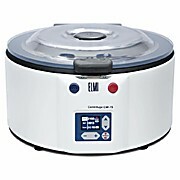 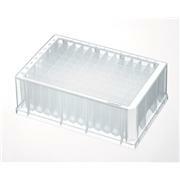 Raised rims on each well facilitate secure sealing with films and sealing mats. 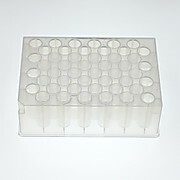 Bar coded plates available—please inquire. 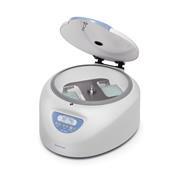 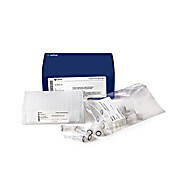 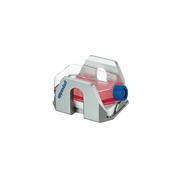 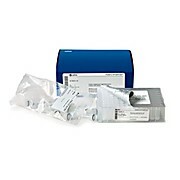 Certified free of detectable DNase, RNase, DNA, and PCR inhibitors. 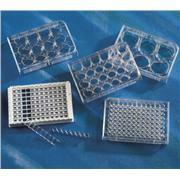 Sterile plates are also pyrogen-free. 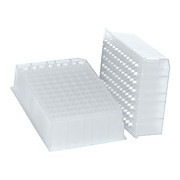 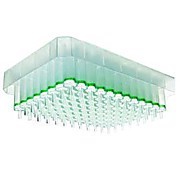 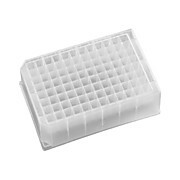 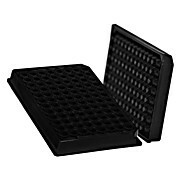 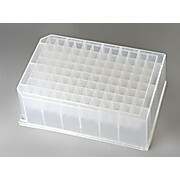 …They can be frozen or autoclaved, and when used with sealing mats (available separately), are perfect for freezer storage of samples. 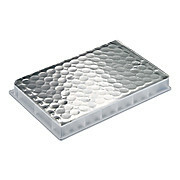 Sealing mats are available for the 96 well plates. 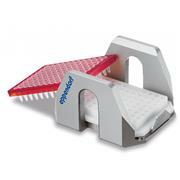 The mats seal each well individually. 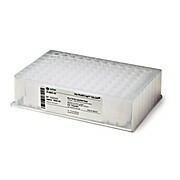 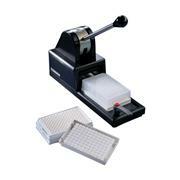 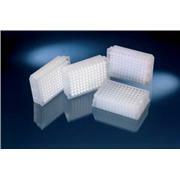 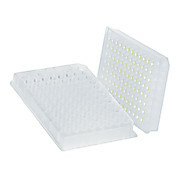 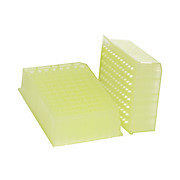 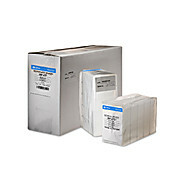 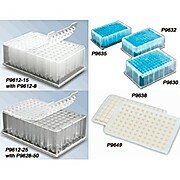 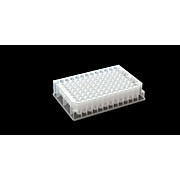 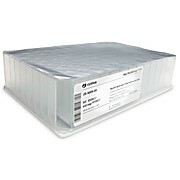 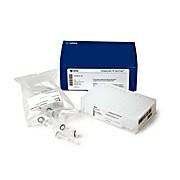 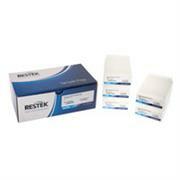 Plates are DNAse/RNase free and supplied sterile or nonsterile.